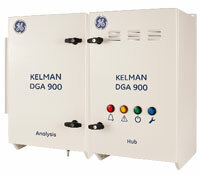 Cost-effective discrete DGA device monitoring 3 significant fault gases plus moisture. With load sensor, outputs, extensive communications and configurable alarms. 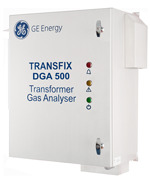 5-gas and moisture online transformer DGA. Able to perform Duval’s triangle DGA diagnostic. 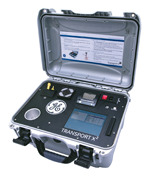 On-line DGA device monitoring all 7 fault gases plus oxygen and moisture. Features load sensor, inputs/outputs, configurable alarms and extensive communications and protocol options. Capable of measuring seven gases and moisture including mineral oil, synthetic and natural Ester fluids. Produce diagnostics in less than 30 minutes. Easy synchronization with Perception Software. 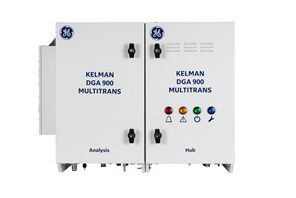 8-gas online transformer DGA monitoring of significant fault gases plus moisture. With load sensor, outputs, extensive communications and configurable alarms. 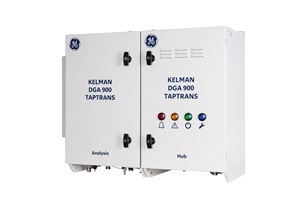 8-gas online transformer DGA monitoring of transformers and On-load Tap Changers. Measures all significant fault gases (in ppm) as outlined by international standards.